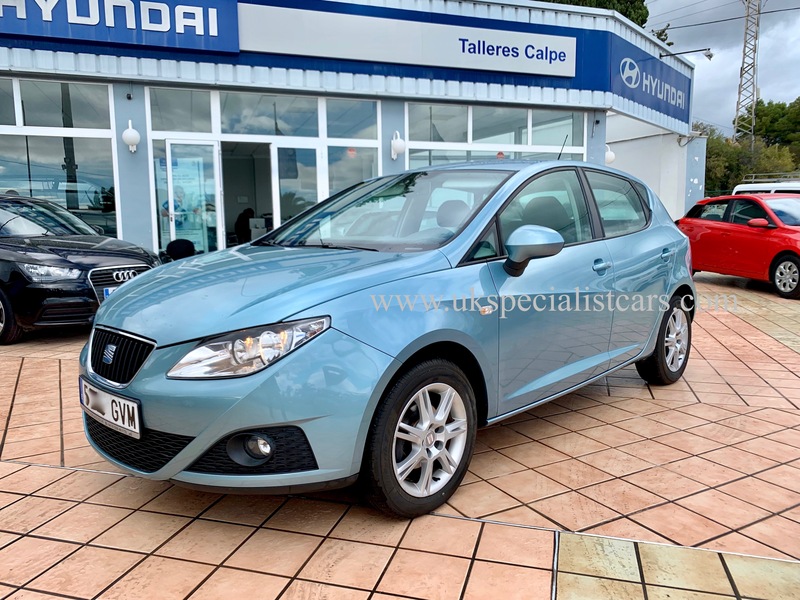 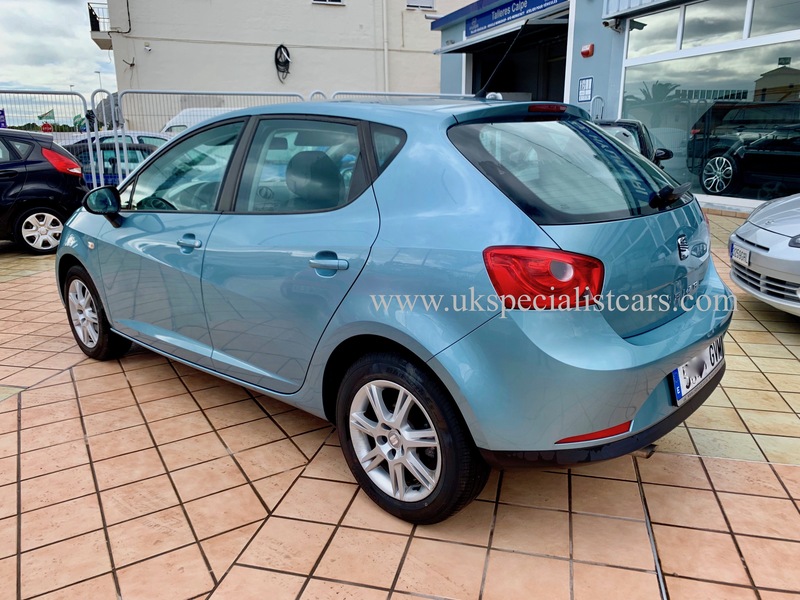 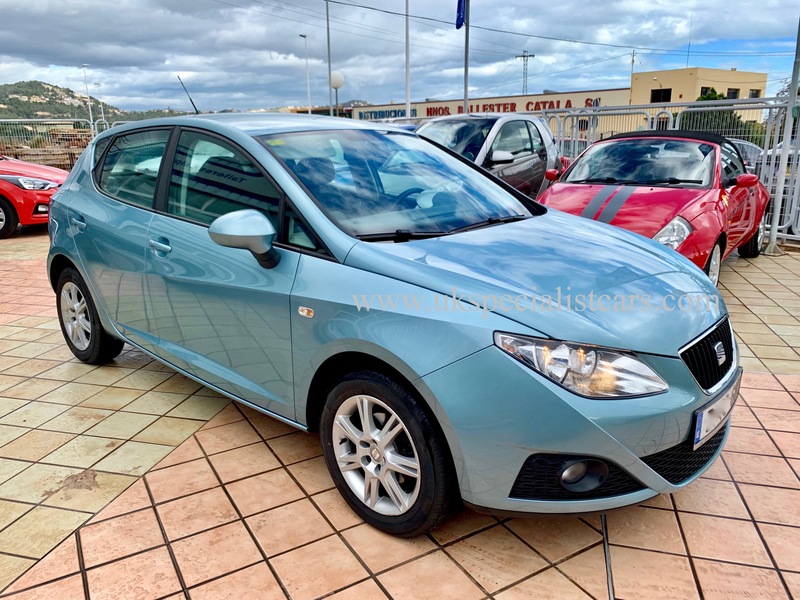 2010 Seat Ibiza AUTOMATIC. 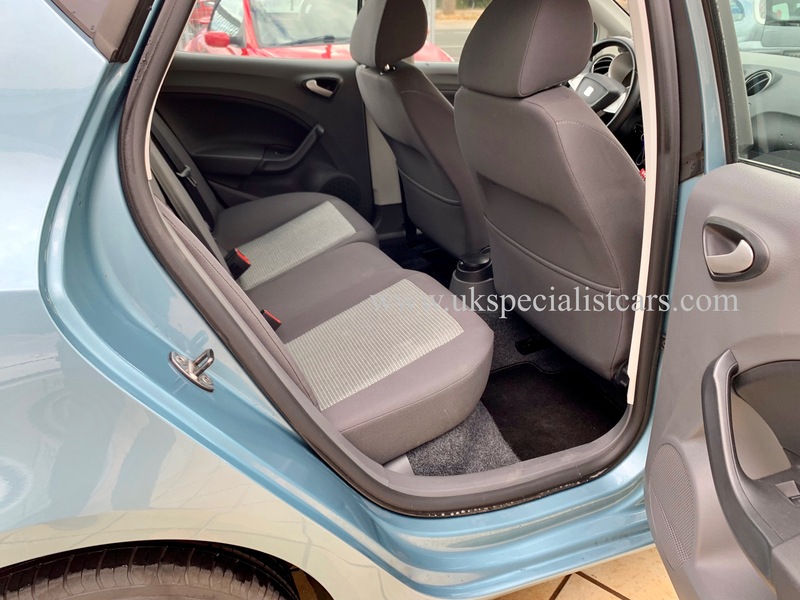 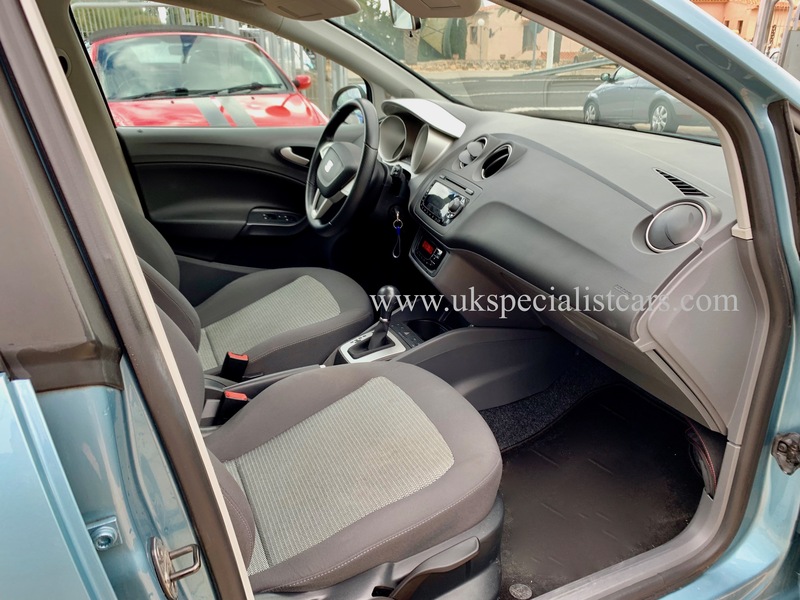 Aqua Blue metallic with charcoal trim, UPGRADE ALLOYS, climate control, air conditioning, Radio / CD Hifi system, fully adjustable seats, electric windows, power steering, central locking, front fog lights, only 80,000 kms from new (49,000 miles). 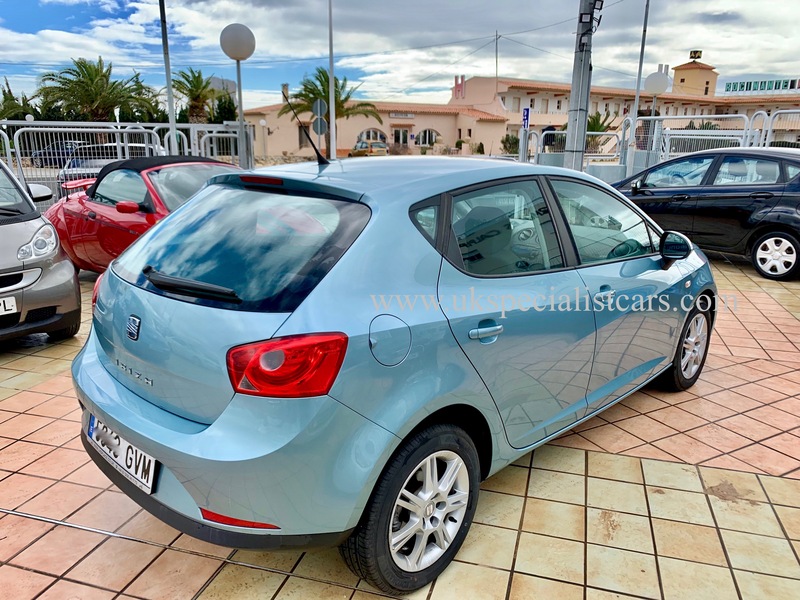 Spanish National car, Left hand drive in Spain, LHD In Spain.